BANANA MOON women's violet knitted bobble hat. HOWSON LEMONWOOD bobble hat by BANANA MOON. Are you looking for a warm, comfortable hat to brighten up your outfit? Then the HOWSON LEMONWOOD hat is just the ticket! Fashion lovers looking for a chic winter accessory will adore this design. Our designers have created a beautifully finished bobble hat that blends chunky cable knit and ribbing. Its woollen bobble adds a touch of wintertime glamour. It has a practical snap fastener so you can easily remove the bobble when it's time to wash the hat. This HOWSON LEMONWOOD women's bobble hat also features a stylish, embroidered Banana Moon crest logo. There's no longer any need to buy a hat for each occasion. This women's hat can be worn with a slick city outfit or keep you warm as you enjoy alpine sports. The fleece-lined headband is comfy and cosy. Have you fallen for this coral design, but want to see more? 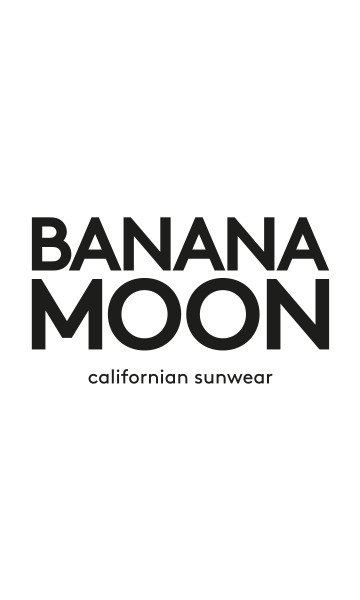 The HOWSON LEMONWOOD hat from Banana Moon's winter 2018-2019 collection is also available in black, pink, white... The choice is yours!